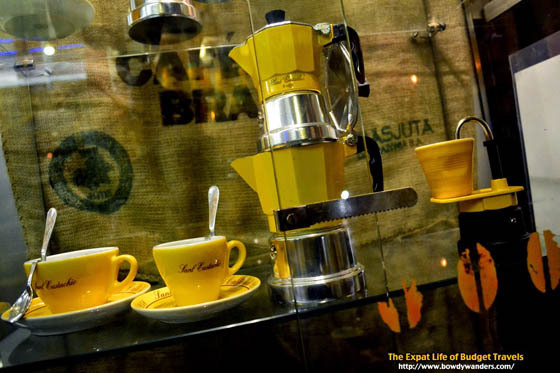 In Rome, strong coffee is a way of life. A cafe isn’t just a place to get a great cup of your favorite blend, it’s a place to sit down with friends and converse. 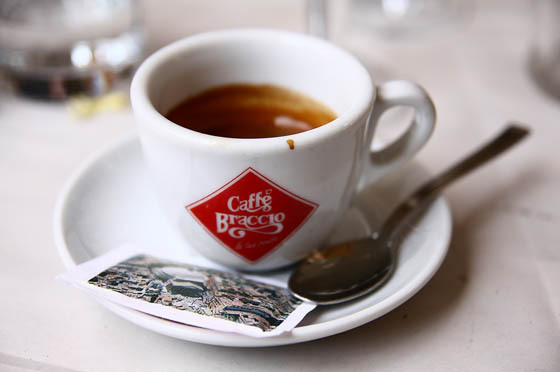 Rome has some of the best coffee in the world, and after you combine that with the sights and scenery, there may be no better place to sit and enjoy an espresso than in a cafe in Rome. Here are three of the best cafes Rome has to offer. This is one of Rome’s most famous cafes, but you perhaps wouldn’t tell by looking at it. It’s a small, nondescript store-front where, if you didn’t know better, you would pass by and head to the city’s attractions without giving it a second glance. However, once you step inside, it’s a whole other world. The owners of the bar (cafe) regularly travel to Brazil to select their coffee beans, and their coffee froth is the stuff of legend. It’s a tad bit touristy, but their espresso alone is worth taking city breaks to Rome. This cafe likens itself to be the “best in the world”, and unlike your local restaurant that boasts to have “the best hamburgers in the word”, this may actually be true. 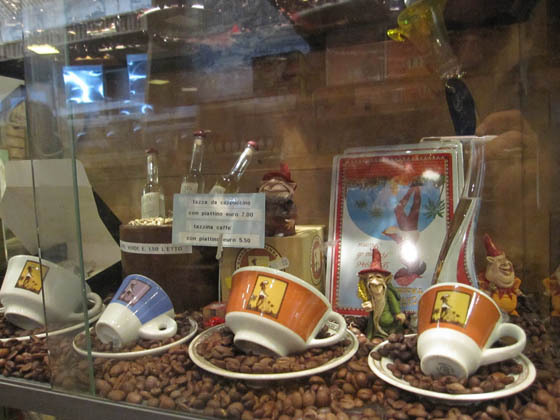 Their “la Regina dei Caffe” blend is both delicious and strong, and the location is right out of a story book. The Pantheon is right on its doorstep, so you can enjoy your cappuccino while taking in the historic building. 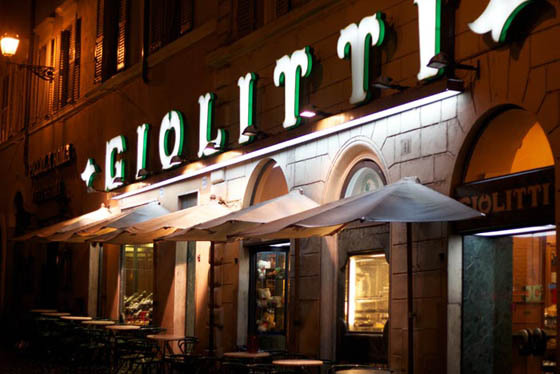 You are not often served espresso in a glass, but that’s exactly how it comes at Giolitti. The owner, Nazzareno Giolitti, says it’s because he wants to feel the temperature in his hand, and make sure the color and the creamy layer is just right. He must be doing something right, as the cafe has been nicknamed the “second parliament” due to the influx of politicians that get their caffeine fix here. They also serve some great ice cream, so you can get your sugar fix along with your caffeine. Rome has so much to offer, and the perfect place to plan your day is at a cafe. You may have to pay more if you sit down at a table instead of standing at the bar, but that’s a small price to pay to experience the atmosphere while sipping a coffee in Rome. Image by Emanuele, used under the Creative Commons license.